Check it out! Another unexpected novella! 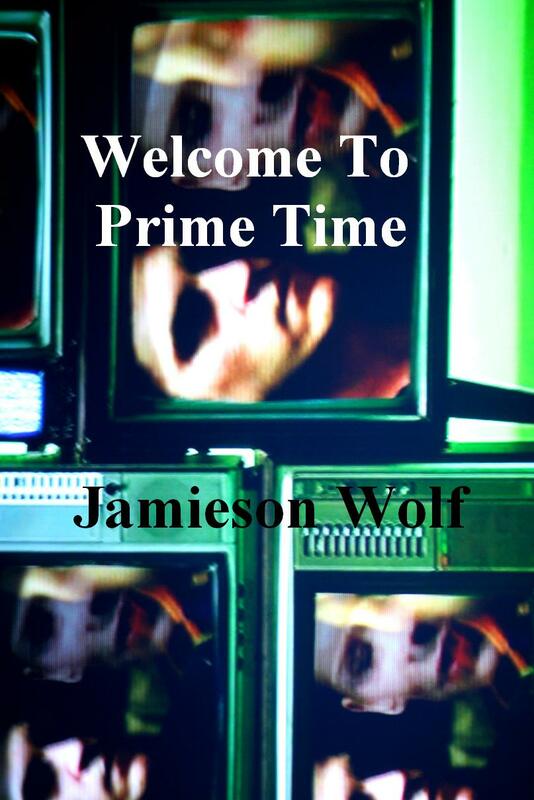 I had written Welcome to Prime Time over a period of about three weeks and then it just sat there on my hard drive. I had so much fun writing it that I thought I would share it with all of you for free. And who doesn’t love free? Of course, the title is a reference to Nightmare on Elm Street 4: Dream Warriors. However while Welcome to Prime Time isn’t as graphic as a Nightmare on Elm Street movie, it is quite dark. It’ll be available in eBook format soon! For now, enjoy the free read! ← The Cast – FREE NOVELLA!